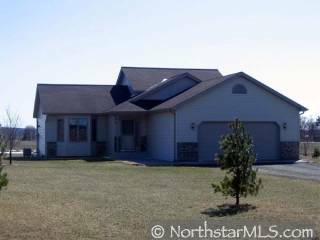 Simply Superb newer home on one acre! Charming country views nestled on a quiet road. Great floor plan w/ large mud room that could be converted into main floor laudry. Third level framing & electric done w/recessed lighting. Fabulous over-sized garage!